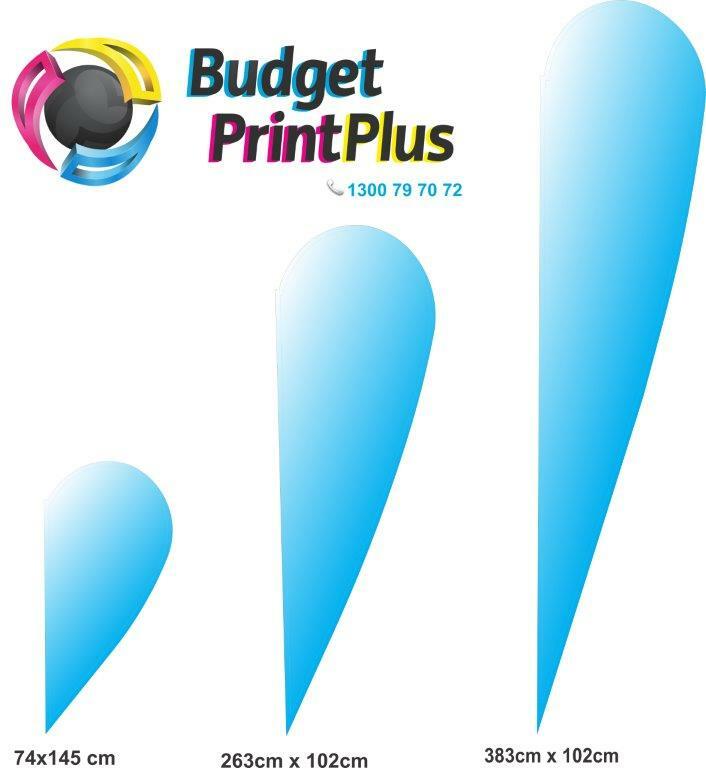 Our Teardrop Flag Signs are appended to a fiberglass post and accessible with an extensive variety of mounting choices to suit any necessity. A range of floor stands, mounting options, and ground spike to suit any soil and even a wheel mount to be utilized as a part of the auto dealership. When running a business, the primary priority is to become well-known so that you can attract sales. If nobody sees that your business exists then, it causes it to become very hard for you to make it pay. This is why businesses create strategic promotion plans utilising Teardrop Flags to make them stand apart from the crowd. All good businesses need a very good advertising strategy behind them; the way to succeed is a promotion. To ensure that a company to achieve success it needs to be sold as having a unique selling point, something which makes it different and even more importantly better than other companies in the field. 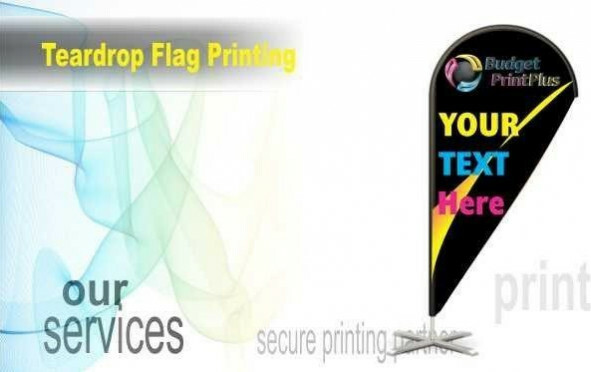 This is why creative marketing is necessary, and you do not get more creative and innovative than promotional banners and teardrop flags, custom flags, feather flags, custom teardrop flags, and teardrop banners! Printed with UV inks in a dye sublimation process, with weatherproof materials and a selection of base options, they are suitable for both indoor and outdoor use.